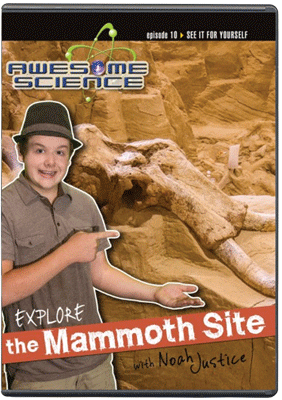 Join Noah Justice as he explores the Mammoth Site! 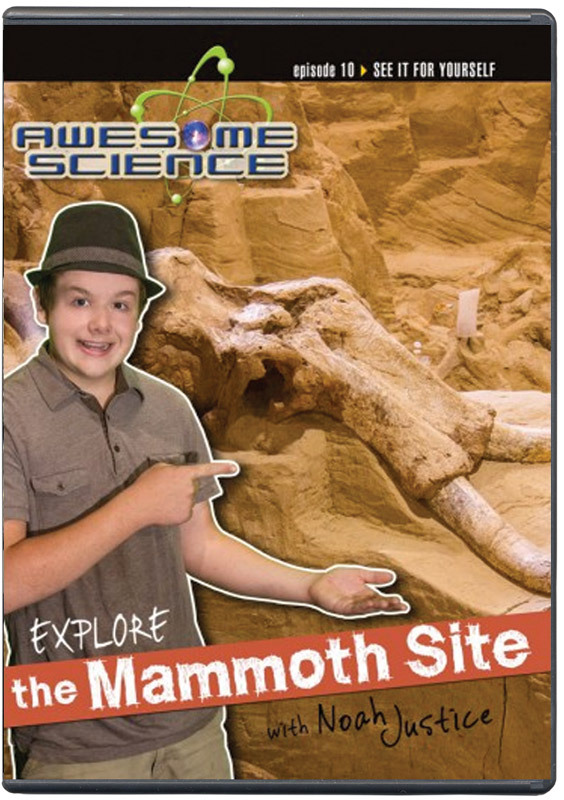 In this episode in the Awesome Science DVD series, Noah's adventures show children and teens the amazing paleontological finds of the 20th century. Mammoths are among the most recognized extinct creatures on earth. 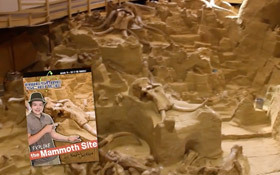 There are unique sites around the globe where visitors can see their fossils in large groups with other animals that lived in the area, creating a mystery solved by Biblical history!